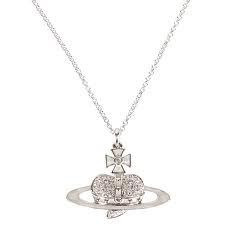 BRITISH designer Vivienne Westwood winners are out! 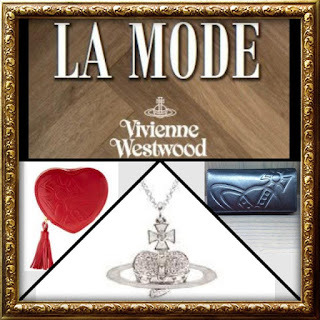 VIVIENNE WESTWOOD giveaway from La Mode Boutique! SAN FRANCISCO wedding takes on Gangnam Style! MANILA flooding. This is so sad. 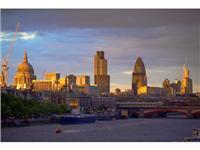 LONDON olympics countdown 2 days to go!